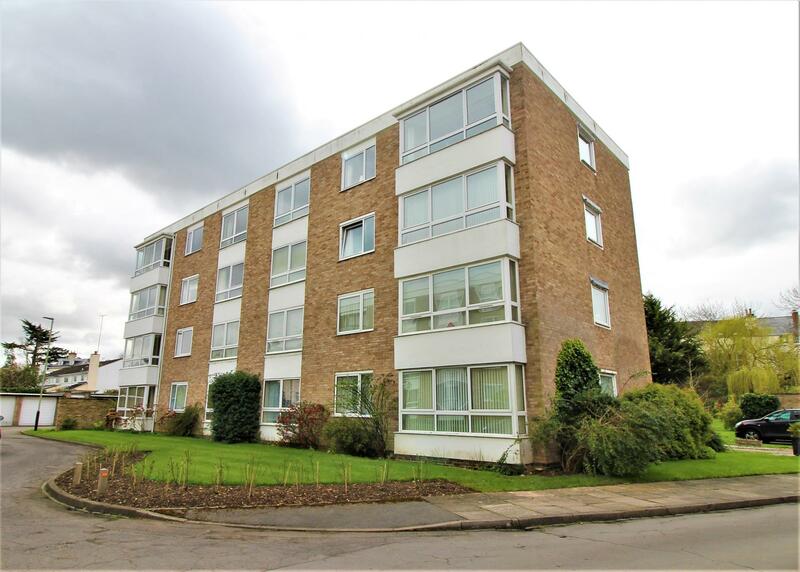 A most pleasantly presented and spacious top (third) floor apartment found within this favoured development. There is access to the top floor via lift or stairs. No. 23 offers gas centrally heated and double glazed accommodation of entrance hall, kitchen/breakfast room, large living/dining room which is extremely light having two windows (with pleasant roof top views) and patio doors to the c.south-west facing balcony; there are also two double bedrooms with excellent wardrobes/storage and two bathrooms, not to mention the benefit of a garage.